The Gibraltar Blockchain Exchange (GBX), which aims to be a world-leading institutional-grade token sale platform and Digital Asset Exchange, announced new fiat onboarding capabilities. In addition to US Dollars (USD), users will now be able to onboard using British Pounds (GBP) and Euros (EUR), with further fiat currencies set to be incorporated onto the exchange in the future. 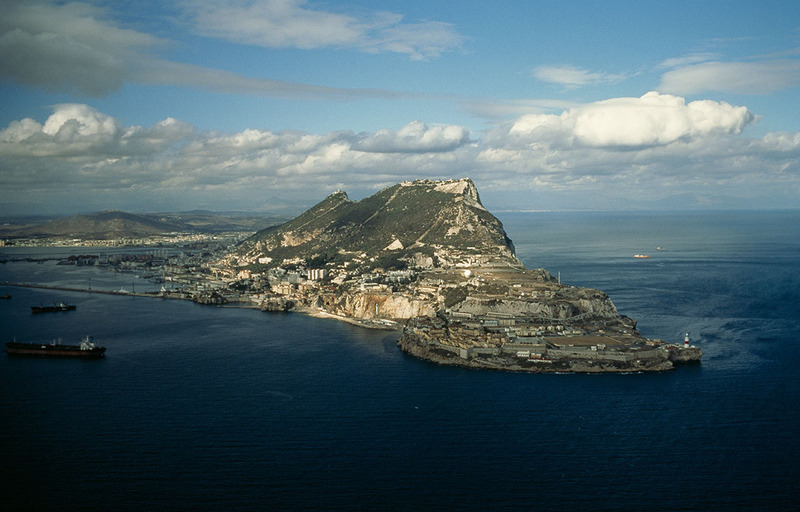 The announcement continues a sustained phase of development, with the GBX having last week been granted a full licence as a provider of Distributed Ledger Technology (DLT) from the Gibraltar Financial Services Commission (GFSC). “Today’s announcement marks yet another significant milestone for the GBX, building on our hugely successful public launch earlier this year, followed by the receipt of our full licence from the regulator in Gibraltar only last week. We strive to be the standard bearer in the industry, and adding GBP and EUR to our fiat onboarding capabilities gives expression to this work in action, while opening the door to a new wave of prospective users who want to explore the fast evolving crypto space,” said Nick Cowan, CEO of the Gibraltar Blockchain Exchange. 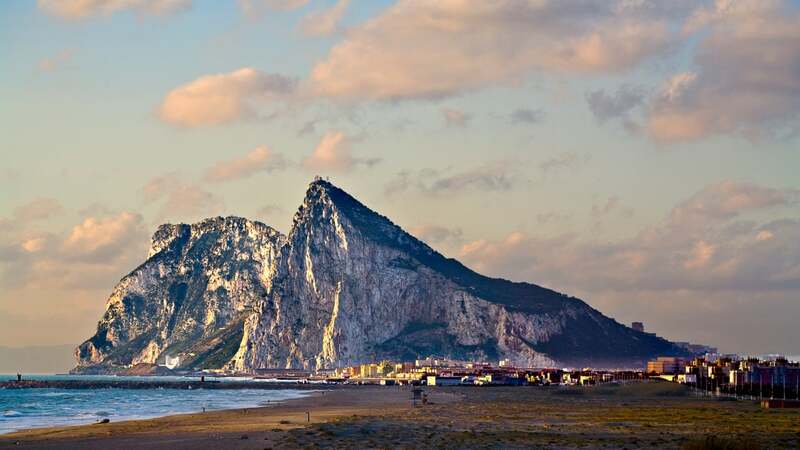 This development follows last week’s announcement that the GBX was awarded a full licence as a provider of Distributed Ledger Technology (DLT) from the Gibraltar Financial Services Commission (GFSC), making the Gibraltar Stock Exchange (GSX) the first stock exchange to own a regulated blockchain exchange. This sustained progress is proof of the GBX’s determination to establish itself as a world-leading institutional-grade token sale platform and Digital Asset Exchange. Having launched to the public in July 2018, the GBX Digital Asset Exchange (GBX-DAX) now lists a significant selection of tokens. The primary medium of exchange for trades on the platform is the GBX’s utility token STACS, an ERC-20 compliant utility token that can be used to pay and reduce trading fees; listing and sponsor fees; as well as for issuer staking. The GBX offers account holders a unique opportunity to become a member of both a token sale platform, the GBX-GRID, and a cryptocurrency exchange , the GBX-DAX. Both platforms are built on institutional-grade best practices and good governance, derived from the capital markets experience gained through the GBX’s parent company, the Gibraltar Stock Exchange (GSX), an EU-regulated stock exchange. The GSX is the first stock exchange to own a regulated blockchain exchange. “Broadening the reach of blockchain technology and cryptocurrencies to as many users as possible has always been at the heart of our efforts, and strengthening our fiat onboarding offering is part of this mission. Our firm belief in the principles of transparency, efficiency, and security have driven us to build a token sales platform that ensures the best utility for the wider trading community, giving them the most robust trading experience possible. I’m very excited to continue to build on this momentum into 2019 and beyond,” concluded Cowan.